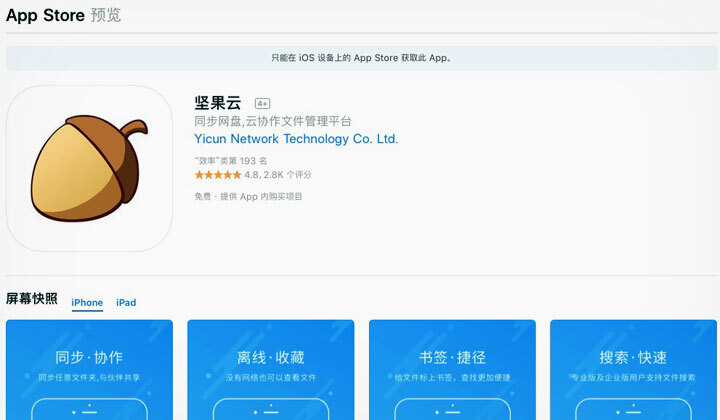 Running out of space on your iPhone or Ipad (or other iOS device) in China? While iCloud storage is quite affordable and fast from China, it can only back up everything. Here’s an alternative solution from 坚果云 (jianguoyun.com) in English that gives you more flexibility to choose what to and how to backup. There are iOS compatible cloud storage services like Dropbox that are great, but unreliable from China. That’s why if you want to use something else than iCloud, I recommend using a service that’s located within Mainland China. Jianguoyun is mostly in English. It has a limited free version (automatic backups for photos only) and paid but affordable versions that have unlimited bandwidth. 16.66RMB/month for 42GB and 1GB increase per month. 33.33RMB/month for 96GB and 2GB increase per month. You can check the pricing details for Jianguoyun here. Use it to drag and drop files to the cloud and transfer between devices, automatic backups for iPhones and iPads and more. They support the following; Microsoft Windows, Apple macOS, Linux, iPhone/iPad (all iOS devices), Android (phones and tablets), Outlook. Grab the free version and test out the iOS app looks like from the App Store. 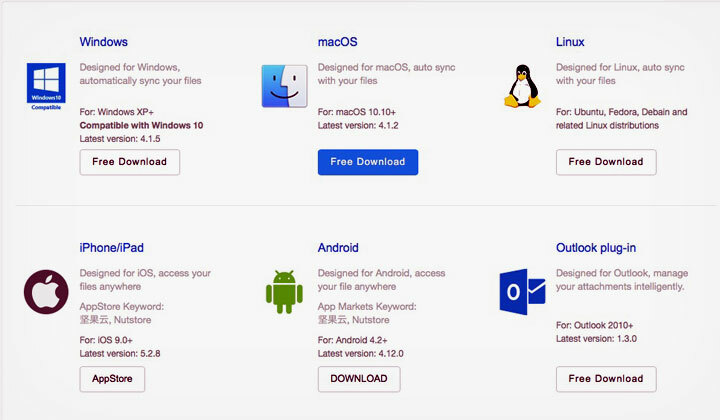 You can also download their application for Mac and Windows. it has no third-party advertisement, and the interface is clean and simple. Or, just use it directly from the web browser of your choice. And that’s how you can do a fast backups for your iPhone in China. 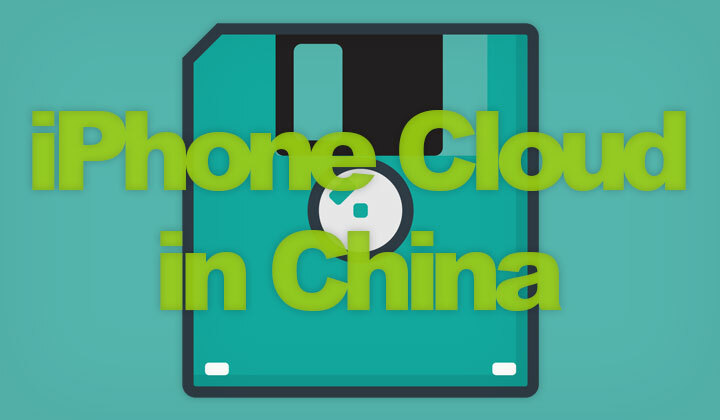 Any questions about Chinese cloud storage, or anything? Leave a message below. Thanks, David.